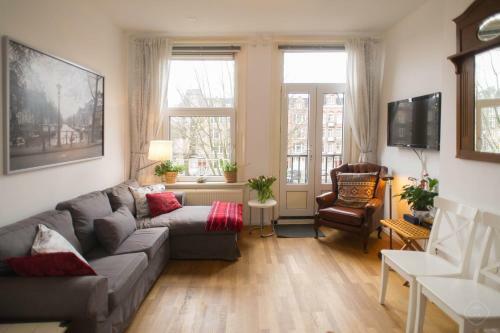 Situated 600 metres from Vondelpark in Amsterdam, this apartment features free WiFi and a balcony. The unit is 1.5 km from Van Gogh Museum. A dishwasher and an oven can be found in the kitchen. A flat-screen TV is offered. 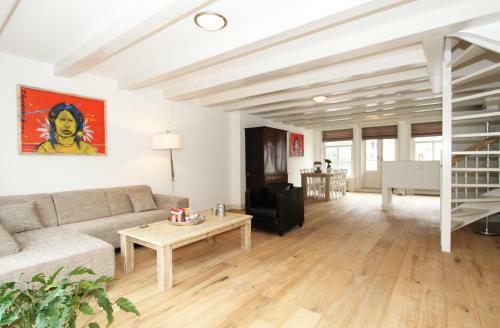 Located 300 metres from Flower Market, A-Location Apartment offers accommodation in Amsterdam. 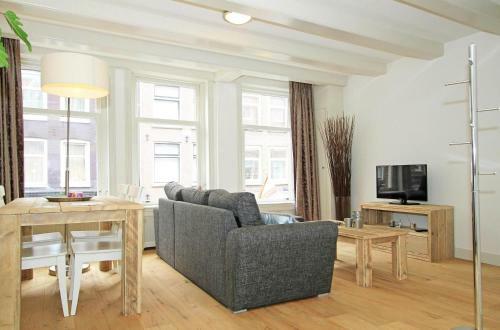 The apartment is 500 metres from Rembrandtplein. Free WiFi is provided throughout the property. A flat-screen TV with cable channels is available. 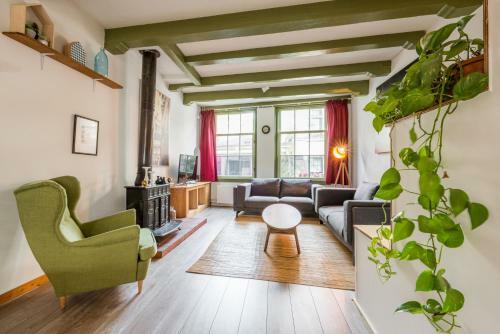 Located 200 metres from Flower Market, 2 bedroom City Apartment offers accommodation in Amsterdam. 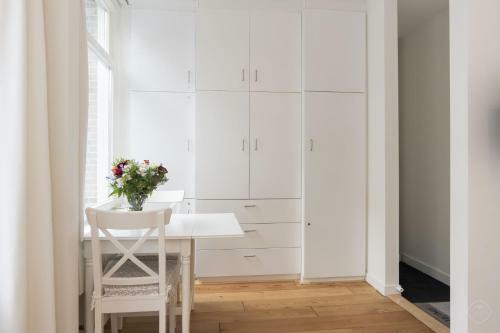 The unit is 500 metres from Rembrandtplein. Free WiFi is available . Towels and bed linen are provided at 2 bedroom City Apartment. 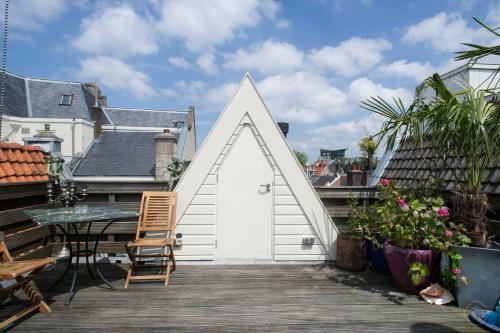 Situated in Amsterdam, this apartment features free WiFi and a terrace. 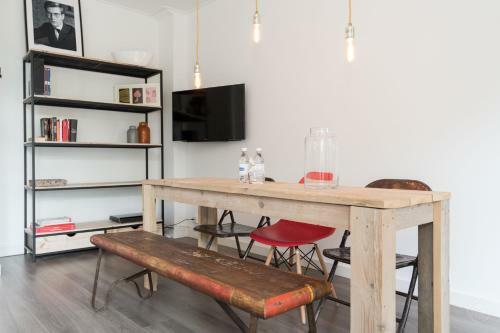 The unit is 700 metres from Anne Frank House. A dishwasher and an oven can be found in the kitchen. A flat-screen TV with cable channels is provided. 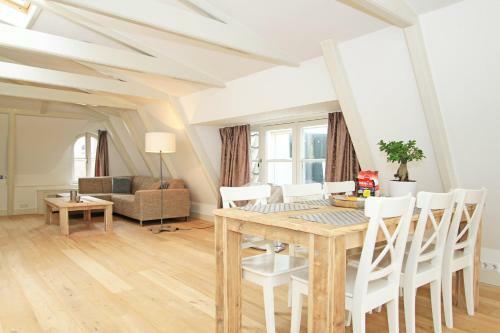 Located 700 metres from Anne Frank House in Amsterdam, this apartment features a balcony. 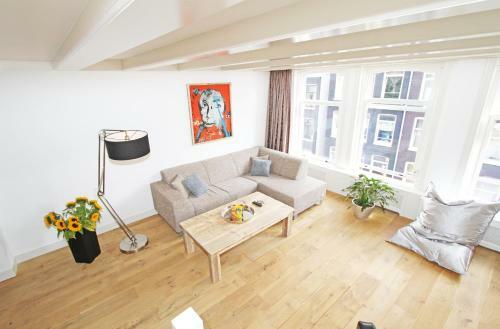 The unit is 1 km from Beurs van Berlage. Free WiFi is featured throughout the property. The kitchen has a dishwasher and an oven, as well as a coffee machine.